Changing market factors often force entire industries to redefine their business strategy or face extinction. The postal industry today faces such a challenge, as postal organizations worldwide must evolve their strategies to survive the rising popularity of digital communications, the decline in traditional, physical mail volumes, and growing competition from private companies. 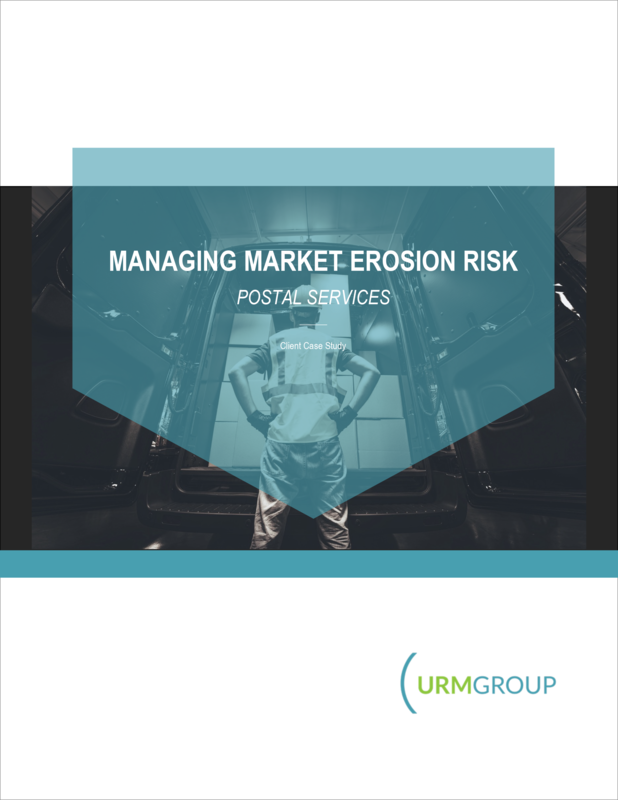 Market disruption quickly moved postal organizations from attractive economic and industrial models to an unbalanced financial corporate position with a major risk of obsolescence. To survive a market disruption of this magnitude, executive leaders of La Poste used X-Act Platform to identify and implement the right strategies to compensate for major shifts in customer demands—while managing costs without negatively impacting the quality of services.